Cherokee Sport (mid 2004 - 2008) 2 non-electric fronts, 60/40 rear bench. Escape Gear Seat Covers for Cherokee Sport (mid 2004 - 2008); 2 non-electric fronts, 60/40 rear bench. Cherokee Sport (2009 - 2013) 2 electric fronts. Escape Gear Seat Covers for Cherokee Sport (2009 - 2013); 2 electric fronts. Cherokee Sport (2009 - 2013) 2 electric fronts, 60/40 rear bench. Escape Gear Seat Covers for Cherokee Sport (2009 - 2013); 2 electric fronts, 60/40 rear bench. 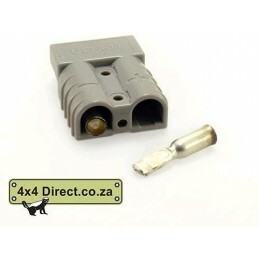 Grand Cherokee Ltd/Laredo (2001- mid 05) 2 electric fronts. 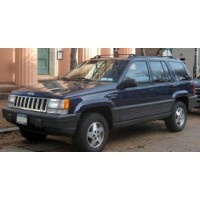 Escape Gear Seat Covers for Grand Cherokee Ltd/Laredo (2001- mid 05); 2 electric fronts.